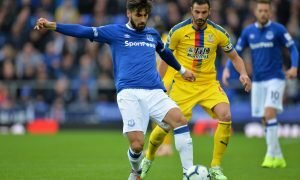 Addition of £9m-rated Bolasie upgrade could thrust Everton into top six contention | The Transfer Tavern | Where football transfer rumours fly or die! According to The Daily Mirror, Everton are interested in bringing Croatia World Cup star Ante Rebic to Goodison Park this summer. 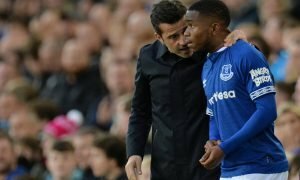 New Toffees manager Marco Silva will be seeking reinforcements in a bid to take the Merseysiders towards the top six places in the Premier League this term, and the arrival of the mightily impressive Rebic would go some way to thrusting them into European contention. Ultimately, the Toffees endured a desperately disappointing campaign last time round given the amount of money spent in the summer, with several players at Goodison Park underperforming for much of the season. 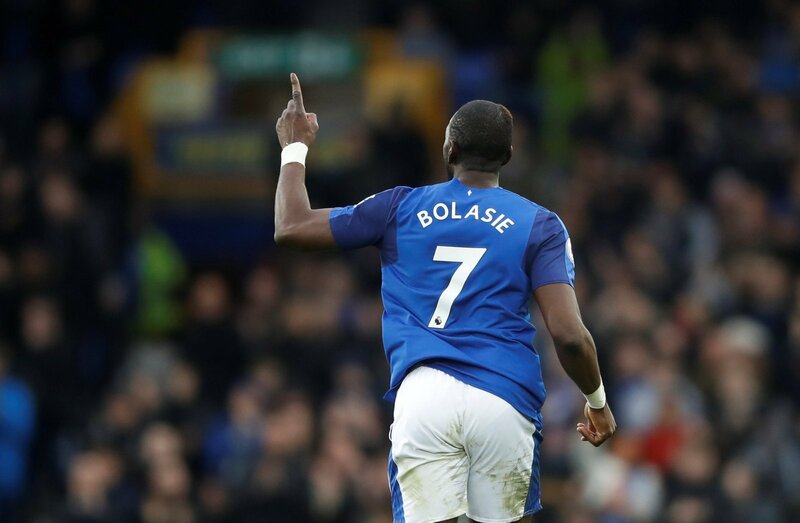 And one man in particular who received some criticism from Evertonians in the Tavern was winger Yannick Bolasie, who looked a shadow of his former self following his return from injury. The DR Congo international spent the best part of a year out with injury prior to returning to first team action back in December, although the winger could then only muster one goal in 16 Premier League appearances between then and the end of the season. And while his recovery from injury must be taken into account, having spent 12 months on the sidelines, Bolasie simply didn’t do enough as the season wore on to suggest that he can be the influential attacker Silva will surely need if he is to take Everton into top six contention. Yet Croatia’s Rebic could be, what with the 24-year-old scoring nine goals and laying on three assists for Bundesliga side Eintracht Frankfurt last season, before backing that up with a fine goal in his country’s 3-0 win over Argentina in the World Cup last weekend. 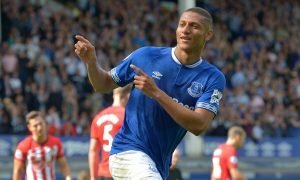 And at the relatively young age of 24, the winger is only likely to improve even further in the coming years, which can only be good news for an Everton side themselves seeking to improve ready for their new era in a new stadium in the not-too-distant future. Ultimately, Bolasie has proven to be too inconsistent and simply not good enough since his return from injury at the rear end of 2017, and while Theo Walcott on the other flank hasn’t exactly pulled down any trees, he has looked more threatening than the former Crystal Palace star. And upgrading the 28-year-old with £9 million-rated ace Rebic (as per Transfermarkt) would without doubt be a shrewd move by Silva and the club’s hierarchy, and one that could well thrust them into top six contention this season.